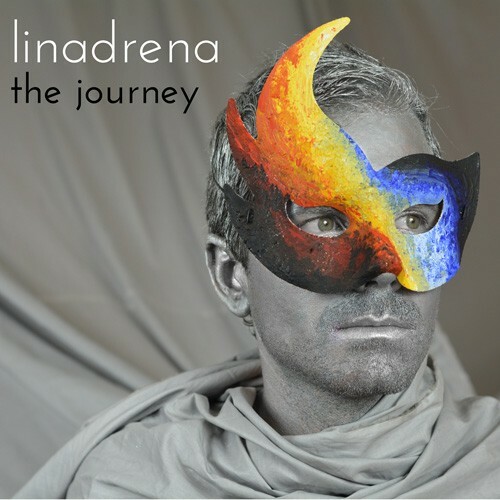 "The Journey" is linadrena's first album. 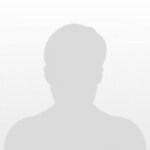 He's a french composer living in Australia. This is actually quite a good first album, it's a mix of Rock and electronica, sounding like movie soundtracks sometimes. "The Variables" and "Pick the Colours" are probably the highlights. There are both quite alternative. Purchasing The Journey from Amazon helps support Album of the Year. Or consider a donation?